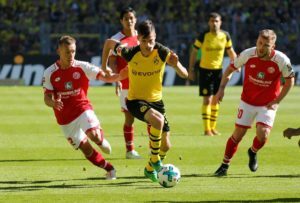 Paris Saint-Germain are reportedly one of several clubs closely tracking Ajax's £40million-rated forward David Neres. 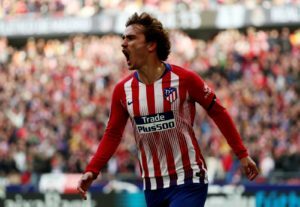 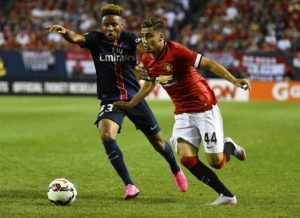 Christopher Nkunku has reportedly rejected a new contract offer from Paris Saint-Germain, putting his future at the club in doubt. 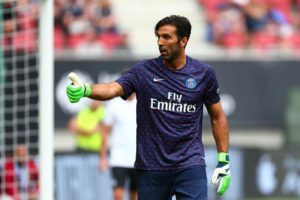 Paris Saint-Germain goalkeeper Gianluigi Buffon will reportedly be told to find himself a new club at the end of the season. 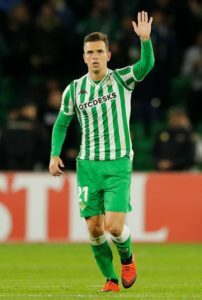 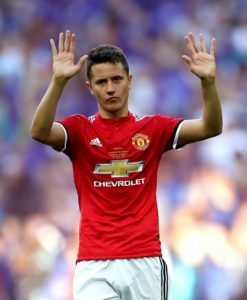 Manchester United midfielder Ander Herrera is believed to be open to the prospect of joining Paris Saint-Germain this summer. 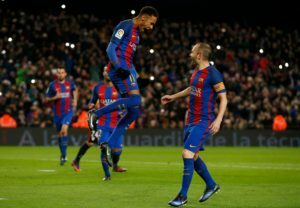 Former team-mate Adriano insist Neymar regrets leaving Barcelona for Paris Saint-Germain two years ago. 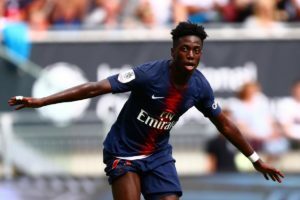 Paris Saint-Germain forward Timothy Weah is a wanted man, with English Premier League side Bournemouth said to be interested. 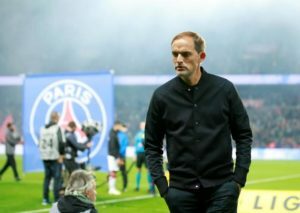 Thomas Tuchel defended his decision to rest Neymar, Edinson Cavani and Kylian Mbappe for Paris Saint-Germain's draw against Strasbourg. 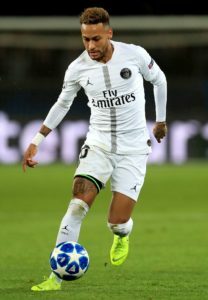 Captain Thiago Silva insists the Paris Saint-Germain players will continue to maintain their standards right to the end of the season. 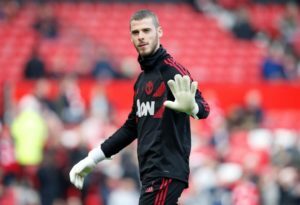 Paris Saint-Germain are believed to be ready to meet David De Gea's wage demands ahead of a potential summer move. 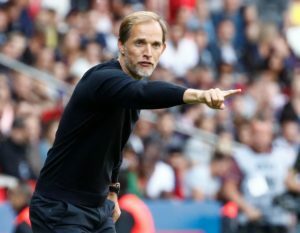 Paris Saint-Germain are reported to be weighing up a move for Real Madrid defender Raphael Varane when the transfer window opens. 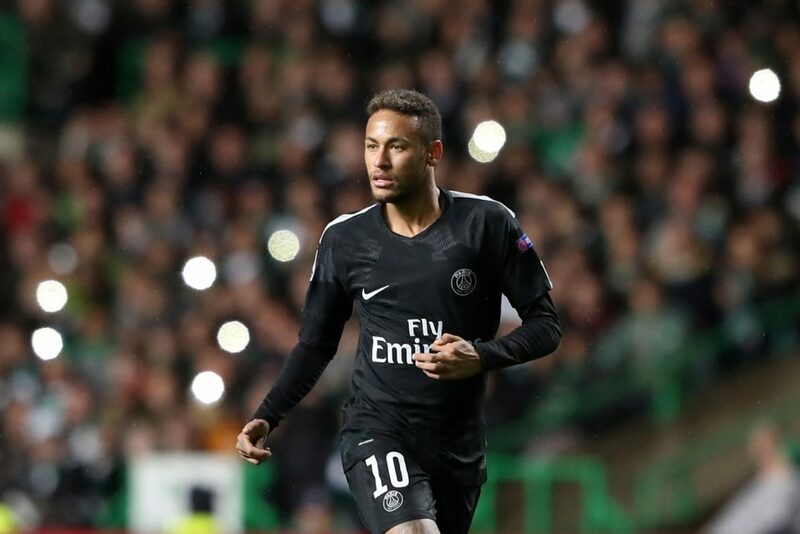 Paris Saint-Germain have been boosted by star man Neymar's return to training after over two months out because of a broken foot. 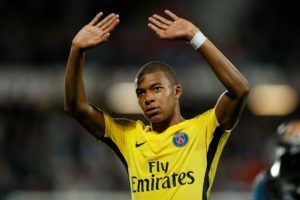 Brazil legend Pele feels Kylian Mbappe can achieve his goals and become the best player in the world while at Paris Saint-Germain. 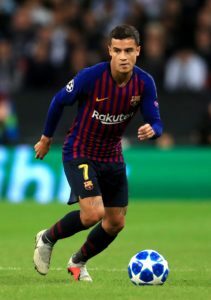 Paris Saint-Germain are keen to sign Philippe Coutinho from Barcelona should he leave the Nou Camp in the summer. 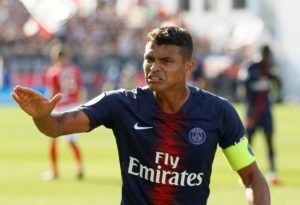 Thiago Silva has urged Paris Saint-Germain to learn from a shock cup loss earlier in the season when they host Nantes in the Coupe de France semi-finals. 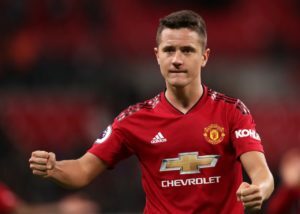 Paris Saint-Germain will reportedly sign Manchester United midfielder Ander Herrera as a free agent in the summer.